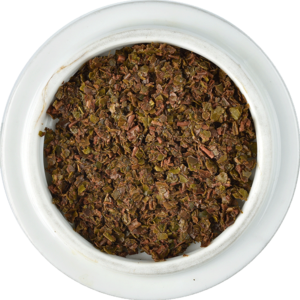 "Bright and refreshingly elegant tea with a sprightly and regal personality." 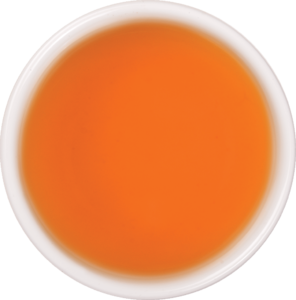 An even Western High Broken Orange Pekoe Tea with brownish appearance and flecks of olive hinting at the elevation at which this tea is grown. The leaf evolves into a light coppery infusion when brewed. Golden orange liquor with a pleasing fresh, citrus note, hinting at seasonal quality. 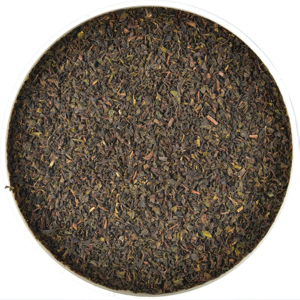 Bright, medium strength, and refreshingly elegant, a tea with a sprightly and regal personality. The Mahagastotte Estate is in the Nuwara Eliya district, the highest region of Sri Lanka at an altitude of 6,200 feet above sea level. Mahagastotte in the native language means ‘place with large trees’. The area is one of outstanding beauty, where the picturesque mountains carry the fragrance of cypress trees, eucalyptus and wild mint plants. Teas from this estate are sometimes known as Lover’s Leap, a reference to the story of the King’s daughter who jumped off the mountain precipice with her forbidden lover. Tea leaves from this estate are likened to Champagne made from cool climate grapes picked just before they get too ripe. When brewed, the tea leaves evolve into a light coppery infusion which leaves a bright, medium bodied, and refreshingly elegant taste. 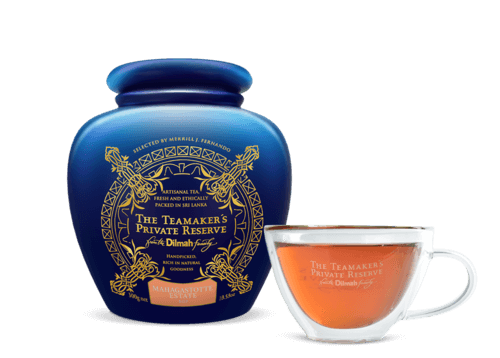 Mahagastotte Estate tea is a liquor that has a truly vivacious and regal personality.